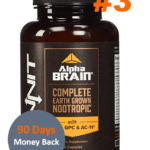 For those who want to improve brain health but are concerned of all the toxic chemicals packed into supplements these days, you may be interested in Brain Power. 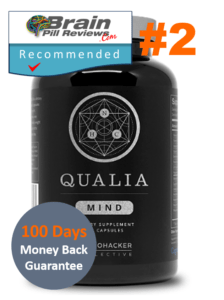 This organic supplement promises to both maintain brain health and boost cognitive function in areas such as memory and alertness. Interested to learn more about Brain Power? So are we. Keep reading to find out what results we found with this product! Brain Power is manufactured by KMD Herbs, who was found and is currently led by Dr. Kshamica Nimalasuriya. The company produces both natural skin care products as well as herbal supplements. Dr. Nimalasuriya believes in the use of traditional medicine and ensures that all supplements are created with all-natural ingredients. From Chinese to Native North American to Unami traditional practices, Dr. Nimalasuriya aims to include the best quality herbal ingredients from Mother Nature to create effective supplements. We have not witnessed the company using any sort of unethical marketing practices, which tells us that are not solely focused on making profit but rather genuinely care about customer concerns. 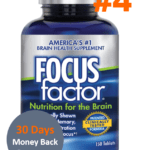 A bottle of Brain Power costs $14.95 and contains 100 capsules. 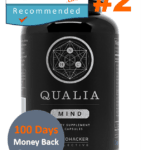 The company recommends that you take 3 capsules a day, meaning the product will actually last for over a month. You can purchase Brain Power via KMD’s official website at KShamicaMD.com/shop. 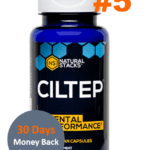 This product is definitely below the average supplement pricing, making it available even for those who are mainly concerned with the price tag. 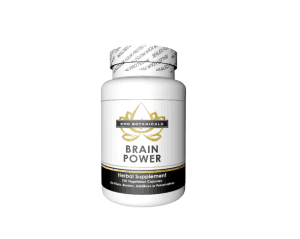 Brain Power contains a proprietary blend of the following ingredients: Gotu Kola, Periwinkle, Guduchi, Kola Nut, Holy Thistle, Spirulina, Guarana, Kelp, Rosemary Leaf, Cayenne Pepper, Haritaki, Hinger, Guduchi, Gingko Biloba, Club Moss, Hyssop, Shankhapushpi. The main ones that caught our attention are Kola Nut, Spirulina, Ginkgo Biloba and Holy Thistle. Kola Nut is a caffeine-packed herbal extract that works effectively to reduce fatigue and boost energy levels. It also helps to increase blood flow to the brain, which leads to heightened mental alertness. Next we have Spirulina, a well-known herb that contains anti-inflammatory properties. It also works to boost the immune system, control blood sugar levels and lower high blood pressure. Spirulina is packed with essential nutrients such as iron, Vitamin B1, Vitamin B2 and Vitamin B3. Brain Power’s formula also includes Holy Thistle or Blessed Thistle, which is a plant that reduces swelling and improves organ function (particularly the stomach). 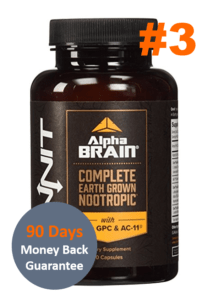 Lastly, we have Ginkgo Biloba – a well known ingredient in the world of nootropics that can help boost memory and focus. 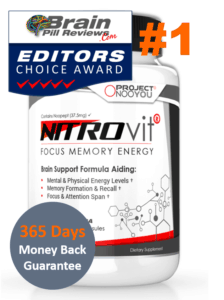 Overall, Brain Power’s formula is good, but certainly not the best we’ve encountered. While we love KMD’s herbal and all-natural approach, we noticed that Brain Power is not as potent and effective as we would’ve liked it to be. 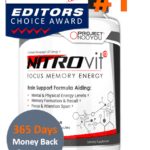 During the first few days of trial, we experienced increased energy levels and improved alertness. After the first week, however, the results were no long prominent. On the bright side, this product contains plenty of ingredients that help support overall health, making it a good supplement to take on a day-to-day basis to ensure that your immune system and organ functioning are in check.